The successful implementation of external audio/video conferencing in Microsoft OCS 2007 R2 appears to be an issue that many people face when deploying the product. I too have experienced this issue and this post will detail both the errors and resolutions put in place to enable external A/V conferencing on an OCS 2007 R2 Standard Edition deployment with a Consolidated Edge server. The implementation item’s listed in this post assume you have a firewall product in front of the Consolidated Edge server that is performing both resverse proxy and NAT features. When testing multiparty A/V conferences I experienced the following errors. These errors were produced when adding a third participant to an existing two party (peer to peer) A/V conference. Cannot perform the selected action. This action may not be permitted by the conferencing service. Please try again. If the problem persists, please contact your system administrator. The call was disconnected because you stopped receiving audio from user@externaldomain.co.uk. Please try the call again. As you can see, there is not a single persistent error that is produced which unfortunately makes troubleshooting slightly more difficult. After spending some time performing SIPStack traces and reviewing Communicator logs via the Snooper Tool, I narrowed the errors down to a firewall and consolidated edge server configuration issue. The item’s listed below resolved the external A/V conferencing issues I was experiencing. These steps are also included in the official Microsoft production documentation for Consolidated Edge server deployments. A/V Edge Service Name Resolution- Configure the Edge Server to resolve the FQDN associated with public A/V Edge service to the publicly routable IP Address, not it’s internal NAT’d IP address. 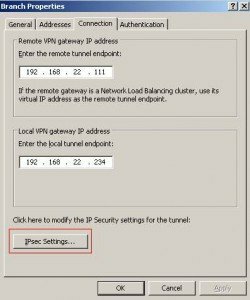 For example, if your A/V Edge service has a public IP address of 100.200.255.255 and a NAT’d IP address of 10.45.16.5, if you run a command prompt from the Edge Server and type ping av.externaldomain.co.uk it must return 100.200.255.255. A good way of achieving this is making a hosts file entry on your Edge Server to force the FQDN to resolve to the public IP address. 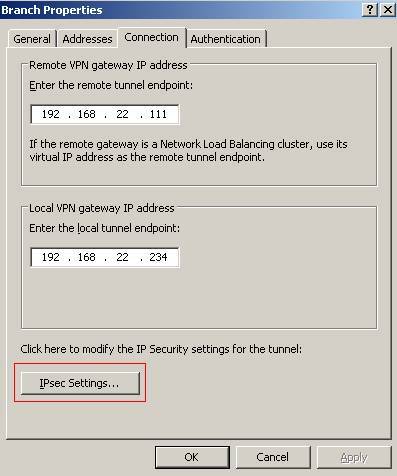 A/V Edge Service NAT- Assuming you have a firewall product (ISA/TMG) in front of your Consolidated Edge server that is performing NAT, configure the A/V Edge service to support NAT by checking the “External IP address is translated by NAT” checkbox. This setting can be found under the Edge Servers properties dialog box. Firewall Access Rules- Configure your firewall product with the following protocol definitions to allow A/V traffic to be passed to your Consolidated Edge server. Once you have performed this, create a new server publishing rule that targets your Consolidate Edge server and utilises the protocols you have just created. Please note the below protocol definitions target ISA/Forefront TMG deployments specifically. A very useful article on performing this can be found here. Testing Access - If you are using internal clients to perform multiparty A/V testing then ensure those clients have unrestricted access through your internal firewall. I experienced an issue where outbound traffic from my test clients was being blocked by my internal firewall, which in turn created additional issues. Ensure you have complete outbound access for your test clients and then scale back access from there. I hope this assists your external A/V conferencing implementation. I recently had to assist a customer with public IM provisioning for OCS 2007 R2, and while there are some relatively good guides on how to perform this on the internet, I haven’t found any that actually show you the provisioning form itself. Here are the steps to take in order to provision your SIP Domain(s) for public instant messaging connectivity. 1. Navigate to the Microsoft PIC provisioning website at the following URL: https://ocspic.livemeeting.com/ and sign in with your Windows Live ID. 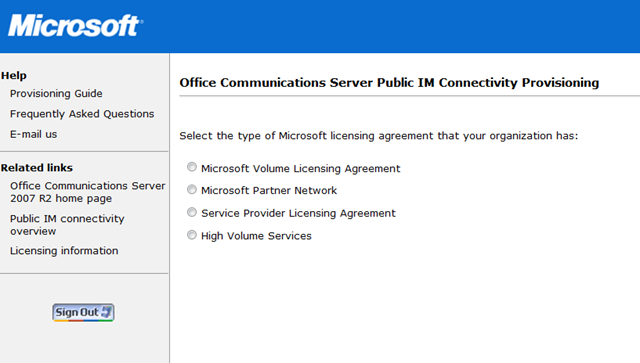 On this screen you will need to select your organisations Microsoft Licensing Agreement type, and hopefully you have already purchased the public IM CAL’s you need to federate with Yahoo!, MSN and AOL. 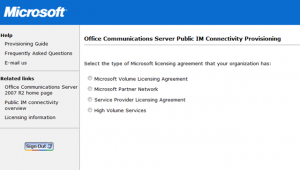 Select the appropriate agreement radio button for your organisation, check to agree to the terms of service and you will then be asked for your Microsoft Agreement Number. If you do not supply this number, you will be unable to proceed with the provisioning process. In our case, we need to pay particular attention to the information listed under the “Initiation of new service” section. Once you agreement number is entered click Submit, and you will then be asked for your contact details. Please ensure these are correct, as Microsoft uses these details to send you information on the status of the provisioning process. Once you have filled in your contact details click Next. 4. Select the “Initiation of new service” link and you should then find yourself at the most important screen of the process, this is the area where you specify the FDQN of your Access Edge server and the SIP Domain names you wish to utilise. It is very important both of these values are correct, if the FQDN you specify in the provisioning form is different to that of the subject name specified in your public SSL certificate for your Access Edge service, federation with public IM providers will fail. Likewise this will also occur if you specify the wrong SIP domain names. For example, if my Access Edge SSL certificate had been generated with the subject name of sip.mycompany.com, the FQDN I would enter in the form would be sip.mycompany.com. In turn, my SIP domain would then be mycompany.com, this is assuming you had configured this external domain name as an additional SIP domain on your Front-End and Consolidated Edge servers. 5. Once you have completed all the required information, click Next and your all done. The lead time on completing public IM provisioning is 30 days, as Microsoft will need to submit this information to both AOL and Yahoo! if you have chosen to federate with the providers as well. OCS	AOL, Federation, MSN, OCS 2007 R2, Office Communications Server 2007 R2, PIC, Public IM Federation, Public IM Provisioning, Public IM Provisioning Form, Public Instant Messaging, Public Instant Messaging Connectivity, Yahoo!